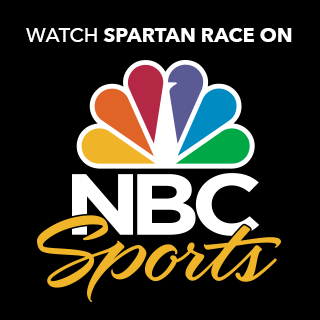 Spartan Race Series on NBC | Getting Dirty with Laurie and Daniel - A Podcast about Obstacle Racing, Training, and Mud Runs. 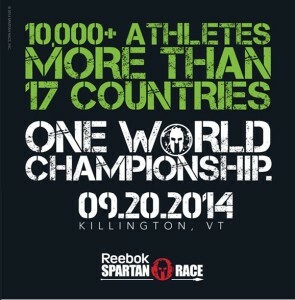 Have you seen the latest Spartan Race series that has hit NBC Sports? 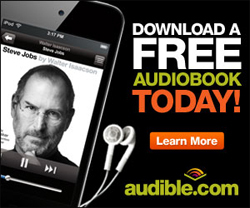 If you missed the first episode, get on the bus before you get left behind! 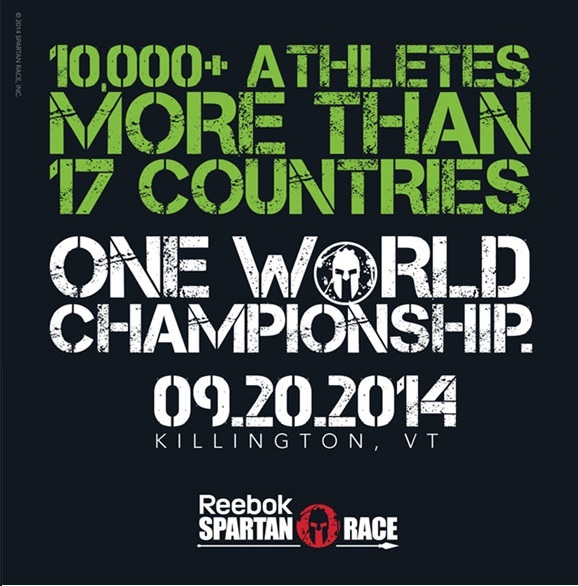 The exciting 2014 Spartan Race series is being covered by NBC Sports where select races will be televised leading up to to the Spartan World Championships, which will be take place in Killington, Vermont on September 20, 2014. 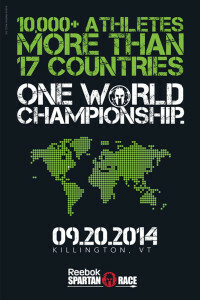 This will be a battle of epic proportions where the biggest, baddest obstacle racers will compete in the toughest event of their life for the coveted title of Spartan World Champion. 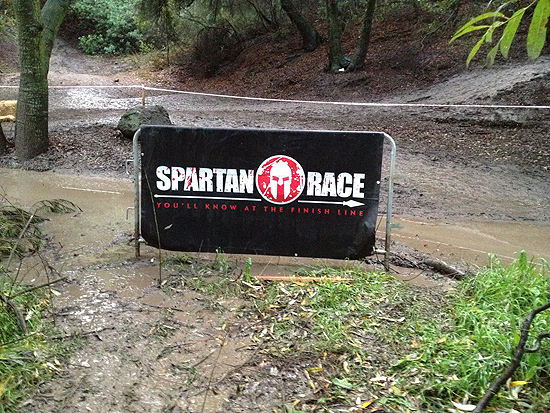 Do you want your own chance to experience a Spartan Race first hand? 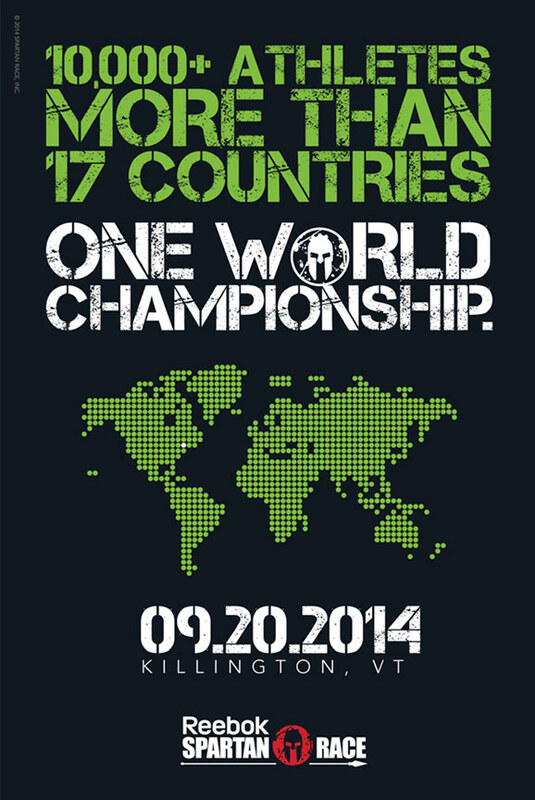 Enter to win a FREE Spartan Race for any open heat (non-confirmed start time) in any 2014 Spartan Race in the continental US. 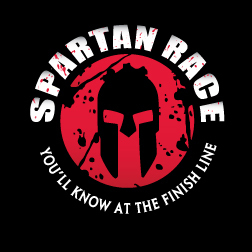 The good folks at Spartan want you to race wheterh you win or not, so you can use the discount code SPARTANBLOGGER for 10% off your next registration! Watch athletes push themselves to the limit as you see what makes SPARTAN Race the premier Obstacle Race on the planet. Each episode will bring you as close to the action as being there, as well as give you an inside look into the SPARTAN world with exclusive commentary from Joe De Sena. 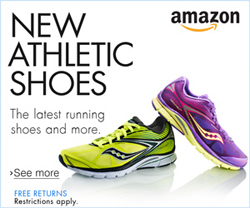 Which race are you looking forward to watching the most? Tell us below!